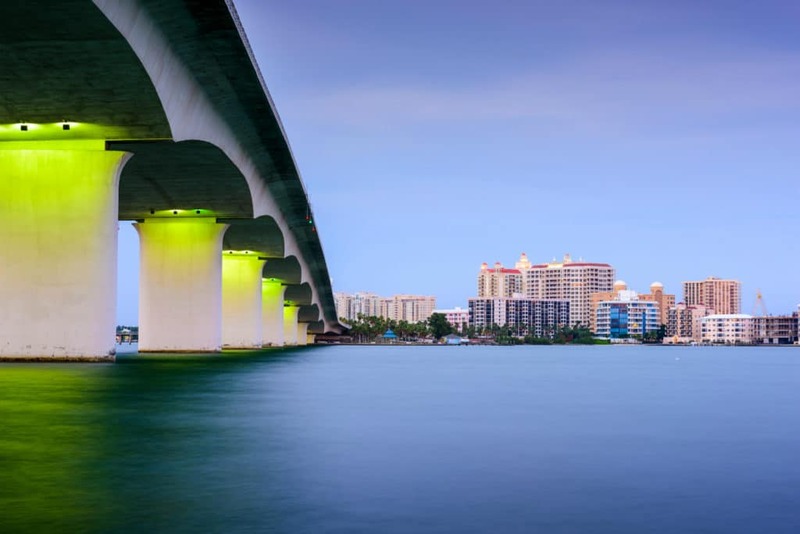 Sarasota is known for its beautiful beaches and amenities that offer resort-style living while maintaining a small-town feel. With the passage of Amendment 2 legalizing medical marijuana in the state of Florida, residents of Sarasota may have questions about how medical marijuana treatment will be represented in the paradisiacal city. Is Medical Marijuana Legal in Sarasota? In 2016, Florida voters approved Amendment 2, legalizing medical marijuana statewide. As a result, medical marijuana became legal in Sarasota and every other city throughout the state. Although some cities tried to resist by banning medical marijuana treatment centers, Sarasota has supported this groundbreaking treatment since legalization and continues to do so. The success of medical marijuana treatment over the years has resulted in greater support throughout the state, so patients now have easier access to medical cannabis than ever before. Leading businesses in Sarasota are adjusting to the needs of medical marijuana patients and providers in the city by offering resources specifically geared towards medical marijuana treatment. Shumaker, Loop & Kendrick, LLP, a law firm located in Sarasota, added a new practice group to their firm to provide counsel on the evolving landscape of medical marijuana. Their Marijuana Law and Policy Group is committed to working with government entities, healthcare providers, businesses and other clients to ensure the healthy longevity of medical marijuana treatment. Once you have successfully qualified for medical marijuana treatment and received your state-issued medical card, you will be able to buy medical marijuana in Sarasota and other Florida cities. When purchasing medical marijuana, it is important to seek out reputable and state-authorized dispensaries. Fortunately, Sarasota is home to a few treatment centers that offer both expertise and trustworthy, high-quality products. These dispensaries include Trulieve and MÜV. If you suffer from any of the conditions above, you may qualify for medical marijuana treatment. CannaMD is committed to connecting qualified patients with the knowledge, resources and professional care that they need to benefit from medical cannabis. We are here to answer any of your questions or to help you schedule an appointment with one of our state-licensed, board-certified physicians. To determine if you qualify for treatment, call us today at 1 (855) 420-9170 or fill out our easy online application.